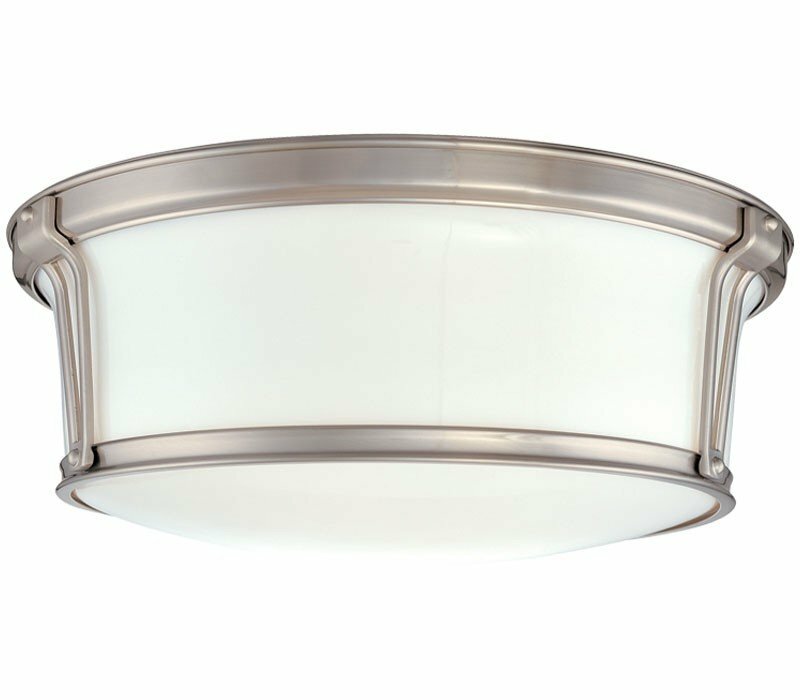 The Hudson Valley 6513-SN is a Medium Round Flush Mount light fixture in the Satin Nickel finish with White Hand-Blown Glass. 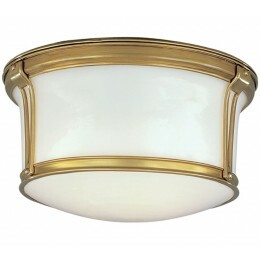 This light fixture is from the Newport Flush collection and is Underwriters Laboratories (UL) Approved for Indoor Locations. 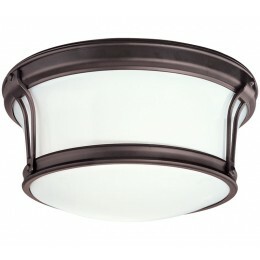 To view further details of this Hudson ValleyClose Mount Light, see Light Fixture Features above. 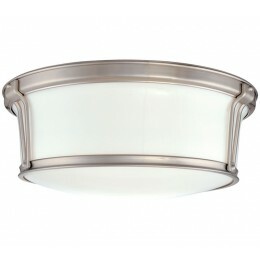 The Hudson Valley 6513-SN Newport collection Close to Ceiling Lighting in Satin Nickel uses Incandescent light output and brings Modern style. This item is 5.25"H x 13"W. The total wattage is 120 and the voltage is 120 volts. 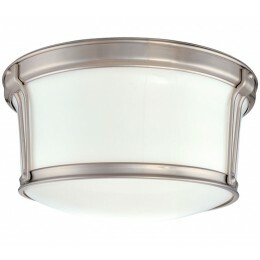 The Hudson Valley 6513-SN requires 2 bulbs (not included). 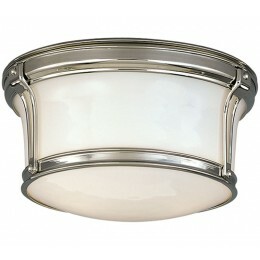 Additional Information: Shade-White Hand-Blown Glass.